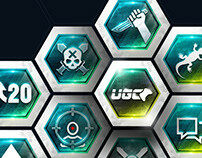 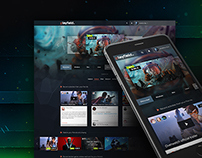 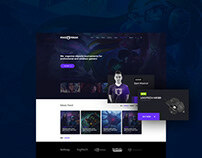 Ragebite is a small independent studio based in Belgrade - Serbia, established with a main goal to provide various solutions for eSports and gaming industry. 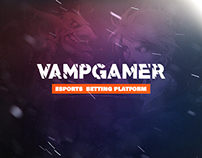 Our vision is to develop the best products which will make an impact for the future of the gaming and eSports industry. 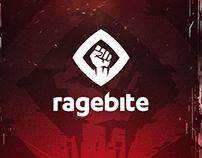 Ragebite is lead by passion and our vision to leave a mark on the world, we all have been passionate since we were young. 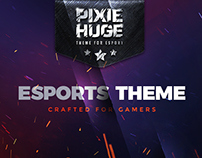 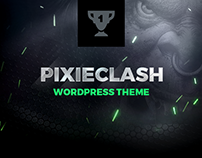 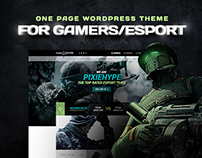 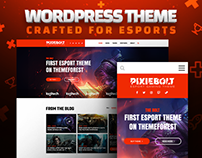 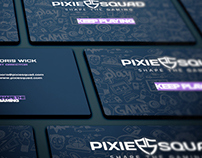 Established in the late 2016 Ragebite (Previously known as a PixieSquad) has more than 1000 eSports organizations in its portfolio. 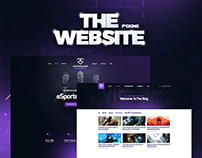 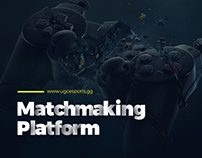 We have worked on various projects, developed completely new systems for competitive gamers, esports tournaments and much more.